Whenever I do work with a brand I try to ensure that I share why I have an affinity for that brand, or what is my story with that brand or why it intrigues me. I feel it is an important part of building trust in the community that has grown around Misadventures with Andi. When it comes to North Dakota my interest is about filling a gap, several of them actually, so let’s start with the why. I had a really wonderful childhood. Being a military family, we lived all over the country and the world. Wherever we lived my parents did an amazing job of taking my sister and me everywhere. Museums, state parks, monuments, sporting events (especially baseball), rodeos, state fairs, you name it. I feel so blessed to have had this opportunity as a child and it definitely shaped my interests today. The one dark mark on my family’s record is road-trips. Given all the places we visited, we drove a lot. And we often drove between the places we were stationed at. But for my Dad, we were going between Point A and Point B, as fast as humanly possible! When I met Mr. Misadventures we would pack up the car and just go, with no plan in place. When we lived in France we would pick a national highway or department road and say, “let’s go find out what’s there!” Or when we drove back from Paris (a five-hour trip from where we lived) we would try to take different routes home to find new hidden treasures. We drive all over California and really had an amazing time on our 10-day road trip through the Southwest. But I digress. Back to my parents. When I was 15 my Dad got re-assigned from the Pentagon to Ft. Lewis, Washington, so the family packed up our house and headed west. We made it from Point A to Point B in three days. It was a blur. I only remember one thing about that entire trip. That trip was thirty years ago and I still remember that we stopped in Bismarck, North Dakota. I don’t remember anything else, but I remember that! Why? I am not sure, but I know that is something I want to investigate! Of late, Mr. Misadventures and I have felt crowded. The San Francisco Bay Area is jam-packed with people, with cars, with buildings. We went to New York City recently and we felt even worse. We have our eye on getting out of the massive urban cities for a little relief. 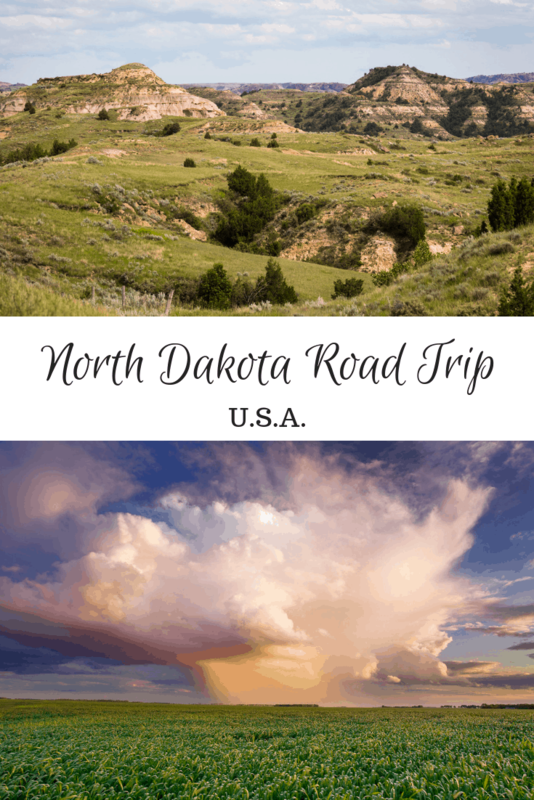 I have been researching places to do another road-trip and North Dakota has all the essential ingredients to make the perfect Misadventures family road-trip. 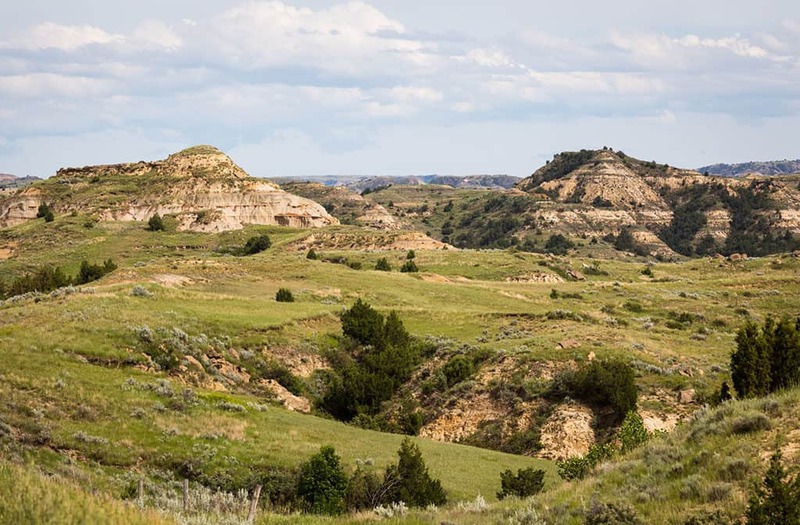 National and state parks are always favorites of ours and Theodore Roosevelt National Park looks like one for the wishlist. First off from a photography perspective, The Badlands, the wide-open spaces and fields of green, the massive state parks and wildlife are exactly the kind of subject matter that Mr. Misadventures loves to capture. We could drive for days, stopping for sunrise and sunset photo shoots and scouting in between. The hubby would be in photo heaven. I have been ogling images from photographers who have spent time in North Dakota, like Rikk Flohr whose photo of Saint Ann’s of Hebron has us wanting to hit the road and capture this church asap! 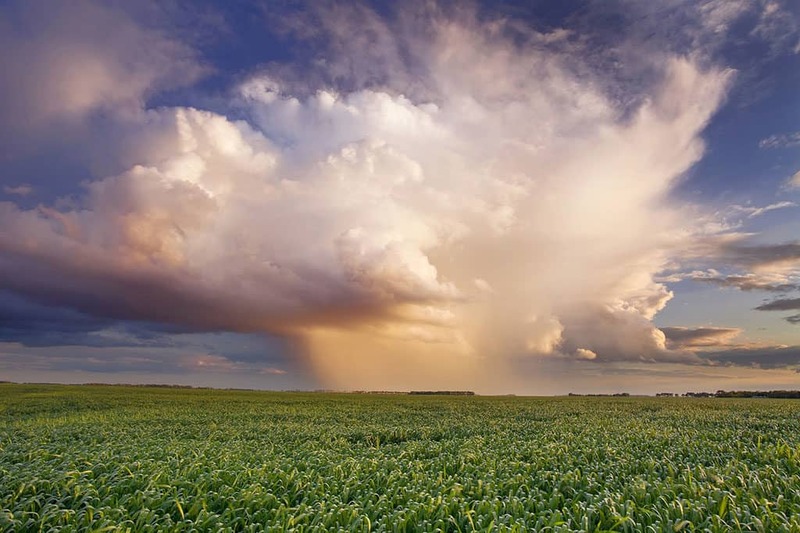 Or photos from Renae Mitchell somewhere in Western North Dakota whose storm photos have me wishing for rain when I visit! The landscapes are just gorgeous! Being the Francophile I am, my North Dakota wish list includes a visit to Chateau de Mores State Historic Site in Medora. The Marquis de Mores built this chateau in 1883. It was meant to be a hunting lodge and summer home for the Mores family, but they barely used the property. The marquis set up a cattle operation, but after three years, he left and returned to France, even though a whole town had been built to support the enterprise – fascinating! And a great photo subject, the story reminds me a lot of Bodie, I love historical spots with odd stories. 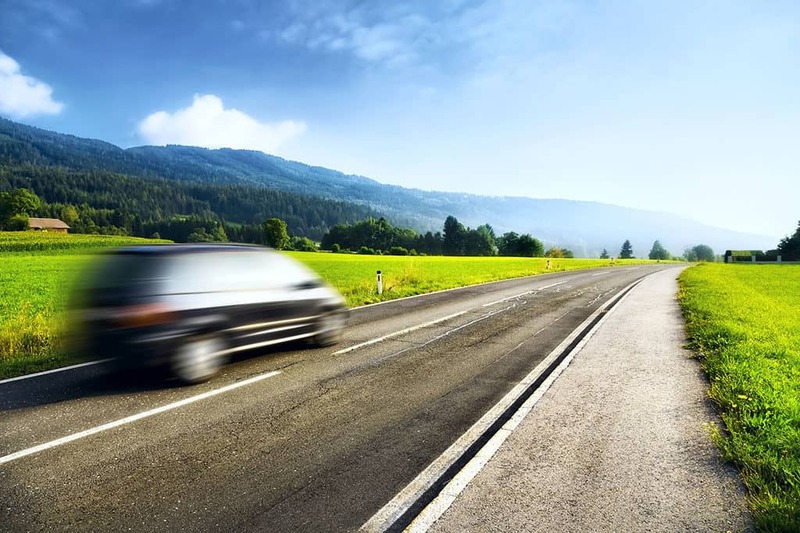 What would be really odd if I wrote about a road trip (or any kind of trip!) and didn’t mention food. 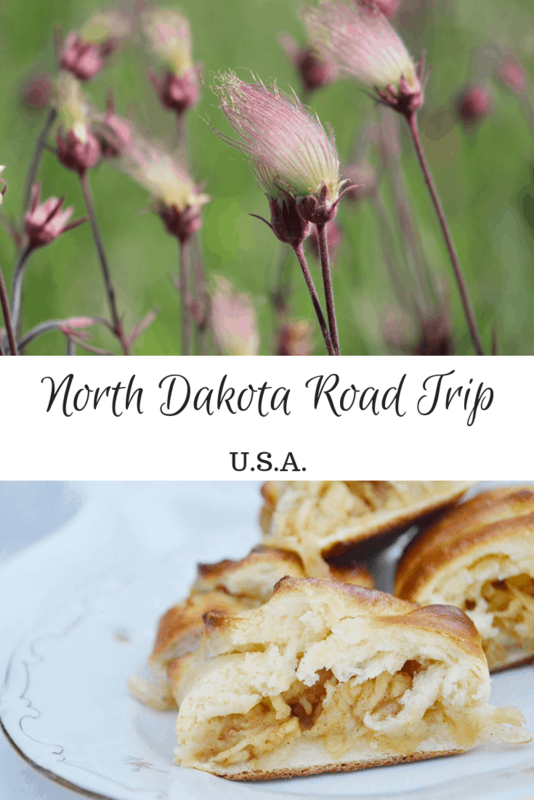 I have been looking into the types of cuisine that North Dakota is known for and they have a fabulous mix of German, Russian and Nordic culture that looks to offer a wide range of delicious home-style cooking. There’s Butterball Soup which soup of Russian-German origin with little bread dumplings in chick broth – you know how I LOVE dumplings! Also lots of dishes I have never heard but now dying to try, like German-Russian-Dakota Knefla, a concoction of dough and potatoes; Scandinavian Lefse which looks like crepes; or Fleischkuechle which are fried dumplings (more dumplings) with seasoned ground beef. And don’t even get me started on dessert! 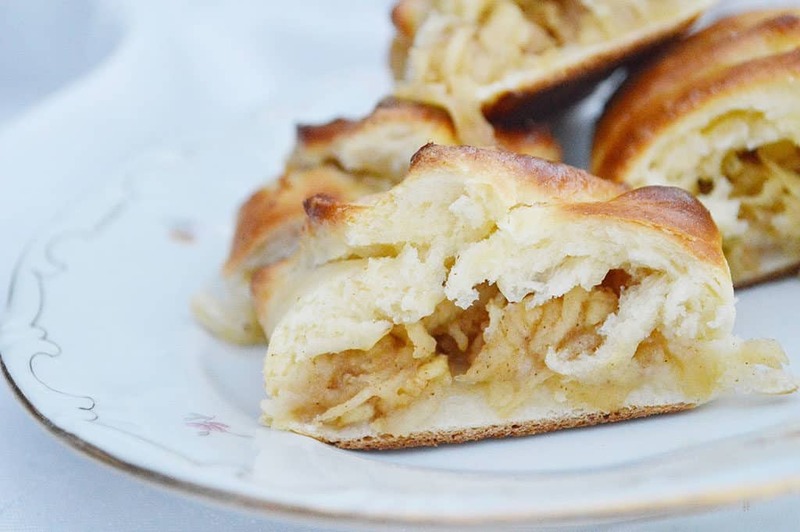 There are Vanille Kipferl (German Christmas) cookies and Apple Kuchen, the German version of apple pie, oh yes! I bet I can find an iced lemon cake to surpass the one that sticks in my head from my childhood, made by a German neighbor when we lived in Fort Know, Kentucky. I am still on the search! And along with all this delicious food is wine! There are wineries in every state of the Union and North Dakota has dozens of them (find them on the ND tourism site) open for wine tasting and purchase – perfect for roadside picnics (only one glass!) and evening meals in the hotel. I love beer just as much. Thankfully I don’t have to choose because there is a Beer and Wine Trail! Thirty-six places to visit between all those sunrises and sunsets – I am on it! I hope my own research and road-trip plans have also got you thinking about North Dakota. It is beautiful, affordable, uncrowded and ripe for making your own adventure! Bismarck here I come, I have plans for you! How about you? Have you been to North Dakota? Do you have plans to visit one day? Darn you Andi! You know how many places I have on my Travel wish list? I have to say that North Dakota has not been on this list….until now! I honestly didn’t know all the state had to offer, but beautiful scenery, great looking food AND locally grown wine, North Dakota is now on the list! @Kelly, I know, it is tough reading other blogs, that travel list NEVER gets any shorter, it happens to me all the time! @Robin, well he will sort of fill like home. The whole region is absolutely gorgeous! Back towards my roots! (MN) There really are some beautiful landscapes up that way. @Katie, incredible! As soon as I showed Mr. Misadventures he started planning! I’ve never been to North Dakota. Your pictures are awesome. I would like to visit it one day. @OurFamilyWorld, glad to have inspired you a little! AHHHHHHH I would love to go to one of the Dakotas! It has forever been on my list- with Mount Rushmore and the national forests! I love all things outdoors soooo I am sure that vacation there would be filled with hours of exploration! @Melissa, I couldn’t agree more, it looks like you have big open skies for days! South Dakota has been on my list for the Black Hills and Mt Rushmore but I honestly had no idea what to expect of North Dakota until now. @Tamara, me either and I think it is kind of a hidden gem! I’ve never been to North Dakota but I’d love to visit one day. 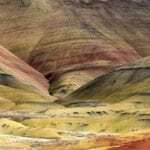 Your pictures are beautiful, I’m adding North Dakota to our list of places to visit. @Joanie, so glad I could inspire you to think about checking it out! 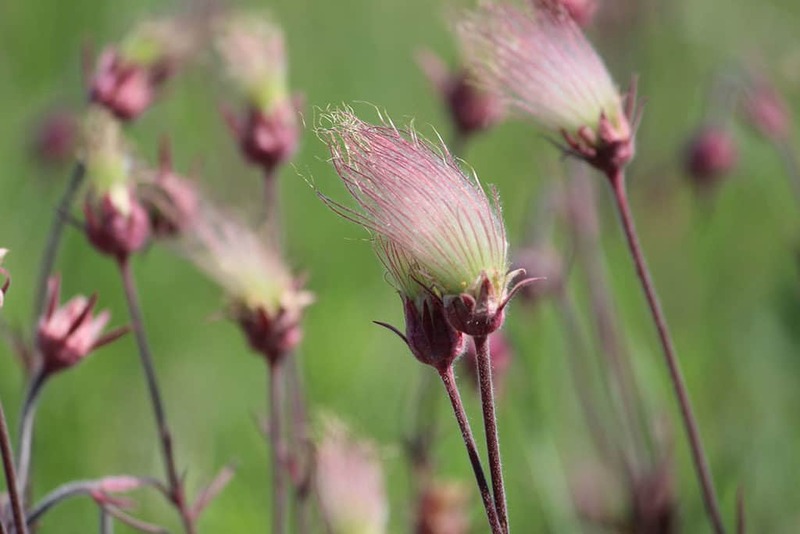 Check out the blog and beautiful photos on Facebook at Wild in North Dakota. This is a non profit that promotes the beauty and understanding of the wild horses that call Theodore Roosevelt Park their home. @JoAnn, thanks for the tip, I will definitely check it out. I was just watching a documentary about the wild horses last week, they are SO beautiful and majestic! I lived in North Dakota for 4 years. It’s a beautiful place and has a lot of great attractions for families! @Jacqui, what was your favorite thing about living there? I think the Dakotas is some of the most beautiful country in the U.S. It’s always been my dream to take a few weeks and just take in all the beauty. @Stacie, I like your style, who needs A week, take several weeks! Go slow and enjoy – that is TOTALLY the way to do it! I was a military kid, so my parents traveled alot too. So I can relate to this post in many ways. Although, we have never been to SD or ND. It seems like an awesome place. @Yolanda, such a fun way to grow up, I have such a respect and appreciation for the world around me since I got to see a lot of it! I’ve always wanted to see North Dakota. The landscape is so amazing, and the skies are so beautiful! @Melissa, after my research, I whole-heartedly agree! I am a New England girl but I like to travel the Midwest. It is such a different vibe. The people are very friendly and the natural scenery is fabulous. Have been to a few states but not North Dakota YET! @Wendy, love that vibe too. Kind of relaxed, a desire for a simple life with simple things, I need that reminder from time to time. I have never been to North Dakota before, it looks like a beautiful place though! I would love to visit there and see all the scenery! @TouristMeetsTraveler, it is funny how places get on our radar which is why I know I will never stop traveling…too many places to see! I think I went to North Dakota as a child a few times. It would be great to make some new memories there though. North Dakota looks really interesting. I have not heard much about it as far as travel goes. But, that doesn’t mean that I don’t want to visit there! @Dawn, I didn’t know there was so much to see there, so now it is on the list of places to go sooner rather than later. I am not sure that I made it all the way to North Dakota but I know my parents took us camping in South Dakota. We saw Mount Rushmore. It was a very neat experience. I love the road adventures that my parents took us on growing up. I haven’t been able to recreate it with my kids and it makes me sad. @Christy, I hope you will get to do some road trips, I have so many great memories of them as well! North Dakota is one of the places I have always wanted to visit because of it beauty.. I didn’t know about the wineries which would be nice to visit. I would love to try the Butterball soup which sounds so good. Thanks for sharing. @Rebecca, the photos all look so beautiful, even the winter shots I’ve seen! @Bonnie, agree! I would be willing to try one of each in a taste test! To be honest, I’ve never even heard much about North Dakota, let alone many States (I’m from Canada) but you’ve definitely peaked my interest! @Lisa, depending on where you are in Canada this may not be too far from you. Worth checking out. It’s northernmost border runs along Canada not too, too far from Winnipeg. It is such a beautiful state! I have a friend that lives there! I cannot wait to visit there again! @Mistee, what did you enjoy most when you visited? I have never been there yet but based from photos I have seen online and from your post, it is a beautiful state! @Chubskulit, it is a wonderful place to show children what life outside urban areas is like. So much history there and fun stories to tell to kids. I have not been there. I’m not adverse to going there though, I know there are a lot of things I would enjoy seeing. @Rosey, I believe there is something for everyone there, hope you get a chance to find what inspires you about ND. @Jen, as always you are an inspiration and my biggest fan. If I am going to put my time and effort to write 500 to 1000 words I want to feel passionate about the story and have an emotional tie, otherwise, why bother? I know you get that! First of all your pics are amazing!! I have never been to North Dakota but it’s on my list!! I hope to one day have traveled to all of the 50 states!! @Ricci, that is an excellent goal to have, glad my post inspired you to cross off ND sooner rather than later! I haven’t ever been to North Dakota. But I sure have heard a lot about it. Sounds like a wonderful place to visit. Peaceful and beautiful too! @Jeanine, sounds like my kind of place these days! South Dakota is a nice place to go too. I love the pictures they are full of emotions and life! @Pauline, thanks, I agree it looks pretty incredible! I have never been to North Dakota, but it is definitely on my list. 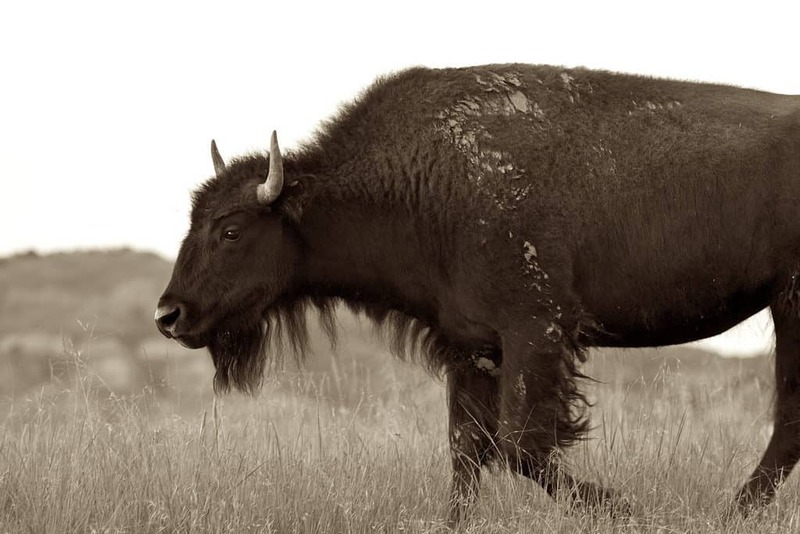 We are planning a trip to South Dakota next summer, and I’m hoping to hit North Dakota as well. I need this post for reference next year! @Deborah, that is a great idea, hit them both in one trip! Glad I could help! @Courtney, I know that is the best part of exploring back roads! I love your photos. The wide open spaces in North Dakota are calling to me through them. The German food? Yes, please! @Lynda, glad I could inspire you! The Dakota’s are gorgeous. My dream is to travel the US in an RV. I’ve been putting money away in my savings account for this task. 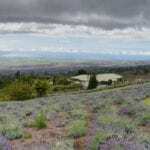 @Chrystal, NF is PERFECT for an RV, my hubby wants to explore the US that way too. Have to admit I have never really thought of vacationing in N. Dakota but after seeing that mountain shot alone, I may have to rethink that. Thank you for sharing. @Digna, I can tell you I was in the same boat until I started researching, the skies are just gorgeous! I would love to go to North Dakota someday. It looks like such a beautiful place . I hope i can get there in the next year or two. @Lisa, I hope so too. Check out their website and get their newsletter, it will help you in your planning, you’ve got plenty of time to plan out! There are some beautiful views in North Dakota. I would love to see some of these in person. Road trip! @Krystal, sounds like a plan! I have never been to North Dakota. You certainly paint a beautiful picture. Being in Los Angles, I’m due for some wide open space! @Camesha, ND has them! Nothing but gorgeous skies and lovely fields and flowers for days! Sounds like a wonderful place for this summer vacation. All these pictures are really amazing. Particularly, the Landscape and Time to Escape photos are so gorgeous. We have never been to north Dakota, but my husband knows a lot about this place and he loves a visit for sure. May be a summer visit is on the cards! @Lisa, the scenery looks amazing, I know my hubby would go crazy taking pictures! I’ve never been to North Dakota before but it sounds like an amazing place to visit! The scenery looks spectacular! @Michelle, you should definitely consider it, after all the research I have done, I can’t wait to get there myself. Wow! I had no idea you’ve lived in so many places. My mom tells of stories of my grandpa taking them to Mexico from Merritt, BC. He would drive for days stopping only to sleep. The point was to get there but I like to take my time. North Dakota sounds amazing! If you like small towns with lots history and odd stories you might like Grand Forks, not ND, British Columbia. I’ll be writing a post this June as it is where I graduated and wow it’s a unique place. @Murissa, oh can’t wait to read about it! These are great photos. I’ve never actually been to North Dakota but just from your trip it seems like a great place to visit. @Melody, thanks! I hope you get a chance to see for yourself some day! You know, I never would have thought that North Dakota would make my travel wish list, but it just did thanks to you! 😉 How beautiful it is there! And the food and wineries too?? Looks like an amazing place to visit. Thanks for sharing, Andi! @Carrie, once I started doing more research I discovered to much to see, particularly if you are a fan of wide open spaces and pristine big country. 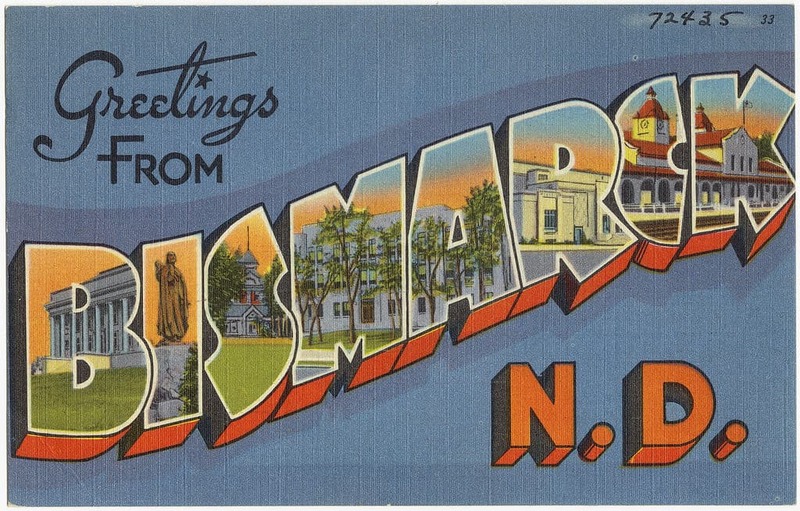 I’ve been to Bismark a few times, my ex-wife lived there with my son for a few years, I was surprised at how much there was to do there. @Gabriel, oh what did you like best? Where was your favorite spot to eat out? 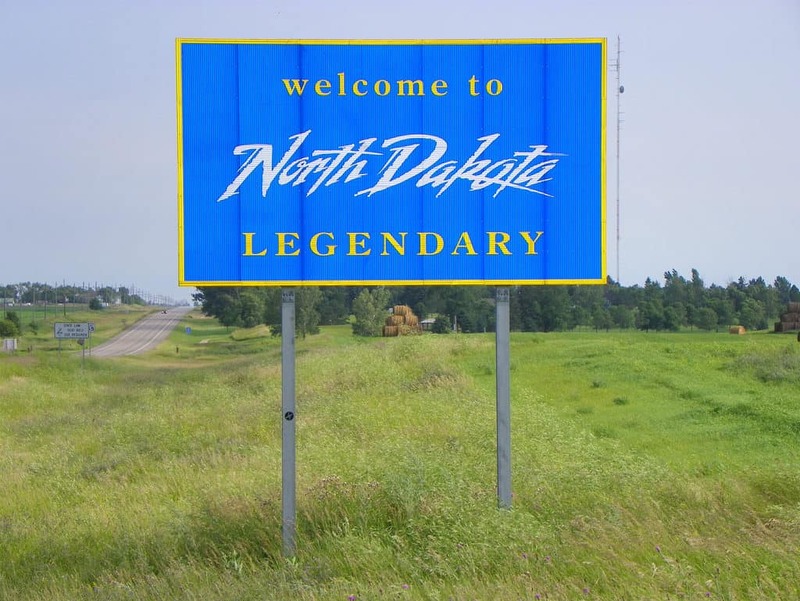 I never really thought of North Dakota as legendary, but I’ve never been there and I don’t know much about it, sooooo looks like I need to go! @Lauren, you should definitely give it a whirl! I am sad to say I have never been. I definitely plan to check it out soon! It looks like an amazing place to visit! And wow seems like you’ve sure lived in a lot of places! @Katie, Army brat so I was lucky to get around the country and the world. It is how I caught my travel bug. 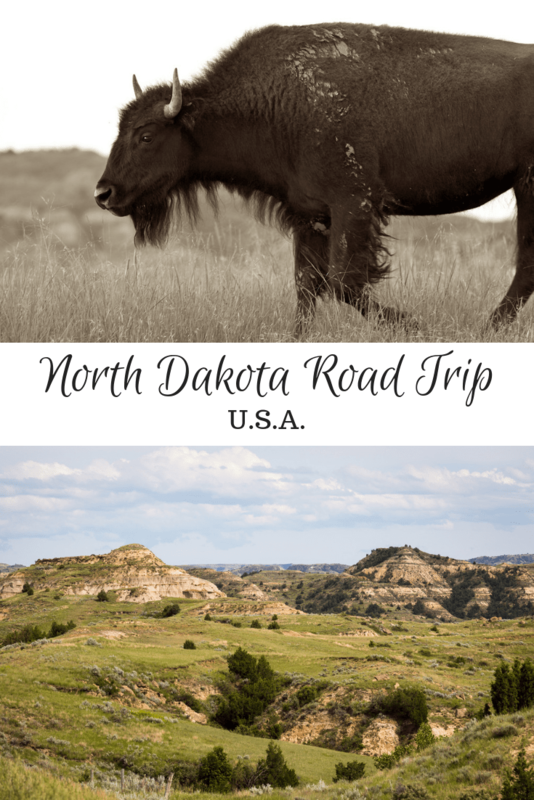 I have yet to venture to North Dakota, but it is one of the places on my must-visit list! 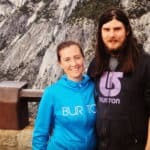 Your photos and recommendations are great. I can’t wait to visit! @Ashley, so glad to hear I could inspire you! Do you know that I was born and raised in North Dakota? Valley City and Jamestown. My great grandparents immigrated there from Norway, and my grandparents and parents were all born and raised there, too. @Wendi, wow! I didn’t know that, do you have fond memories? @Brenda, yay, proof that its a good place with good people!